Whether you love going camping, enjoy picnics at the park or beach, throw lots of BBQs, or just like to soak up every warm summer day, outdoor eating is one of the best things about warmer temps. Are summer months really summer months if you don’t spend lots of time eating outdoors" We don’t think so. And since not everyone has a large outdoor space or even the funds or desire for a large grill, portable grills are a great option. 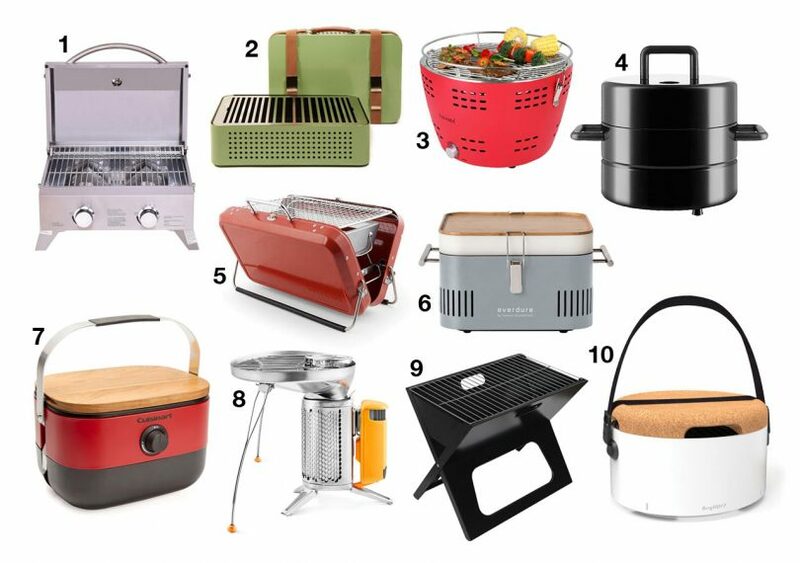 Since we’re clinging onto the last days of summer like our lives depended on it, we decided to check out some smaller, more practical modern portable grills that will definitely fulfill everyone’s BBQ dreams.